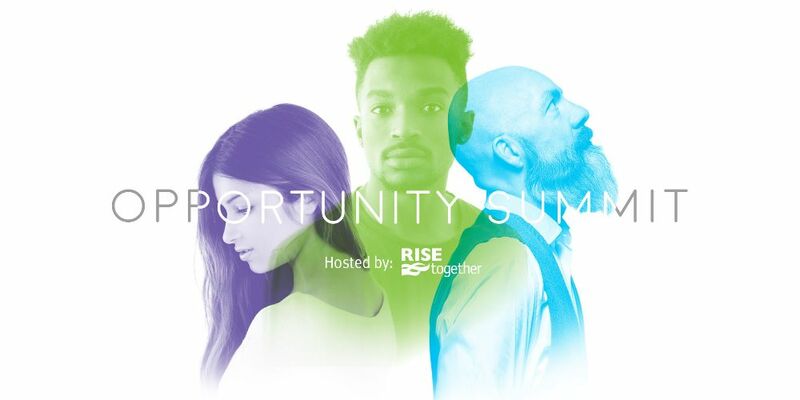 Come and listen to our very own Aisa Villarosa, Associate Director of Policy and Advocacy, who will be presenting this year’s Opportunity Summit 2019: Generating Powerful Pathways to Economic Security For All during a panel discussion. WHEN: Friday, May 10, 2019 | Doors Open: 9:30 a.m.
Mass incarceration and over-criminalization have left 70 million people in the United States—nearly 1 in 3 adults—with arrest or conviction records. Having a criminal record is proven to be an extreme impediment to accessing quality employment. The Fair Chance Workforce System project was initiated by Rise Together, Insight Center for Community Economic Development and Urban Strategies Council through a shared commitment to ensuring all people in the Bay Area have the opportunity to provide for themselves and their family, regardless of race, gender or status. This session will provide highlights from the year-long study on a Fair Chance Workforce in the Bay Area and provide best practices as well as strategic and tactical guidance to groups seeking to develop or enhance a fair-chance hiring policy and achieve tangible results in the hiring of people with records.